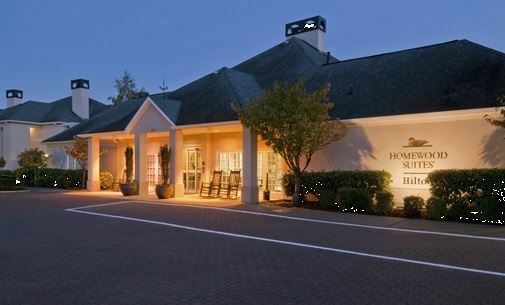 Residential-style All-Suite Hotel located 3-1/2 miles east of airport (free transfer) & 12 miles from downtown Seattle. Special Features: All Suite Hotel, 24 Complimentary Shuttle service to and from the Seattle-Tacoma Airport and within a five mile radius of the hotel. The perfect balance of the Indoors and Outdoors in a natural urban setting. The Canal offers a waterfront location in Seattle’s reveled Ballard neighborhood. The Canal features a huge custom built bar, over-sized dance floor, and a large heated and covered outdoor patio. The Canal separates from the rest with elegant and contemporary décor with art deco touches throughout. Warm glowing lights with wrought iron sculpture work and blown glass provides an extremely versatile backdrop for any event. Exclusively catered by the exceptional Jewel Executive Chef and culinary team, who use only the finest and freshest ingredients available in the Pacific Northwest to create artistic displays of the most delectable cuisine. Our core proficiency is in serving guests outstanding food, fresh from our ovens and pantry directly to the client. With a focus on flavor, quality, presentation, and trend-setting innovation, our food is consistently defined as outstanding.